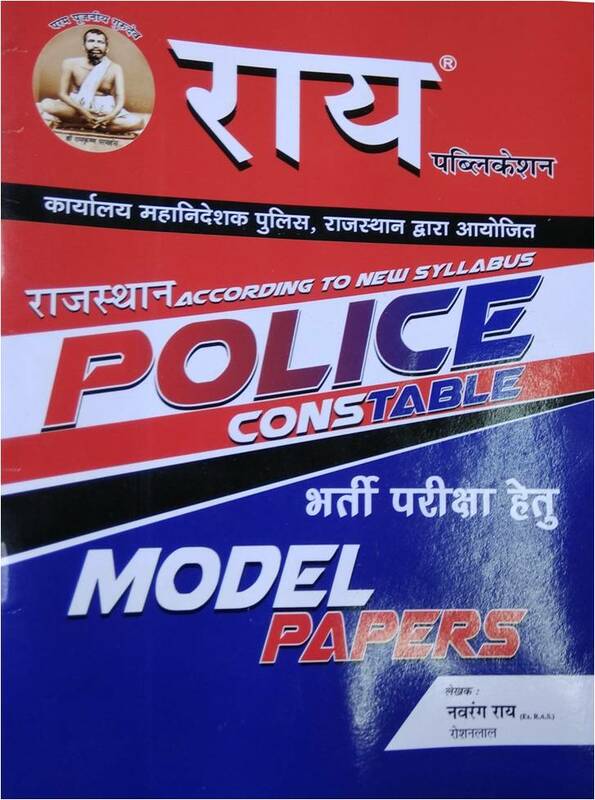 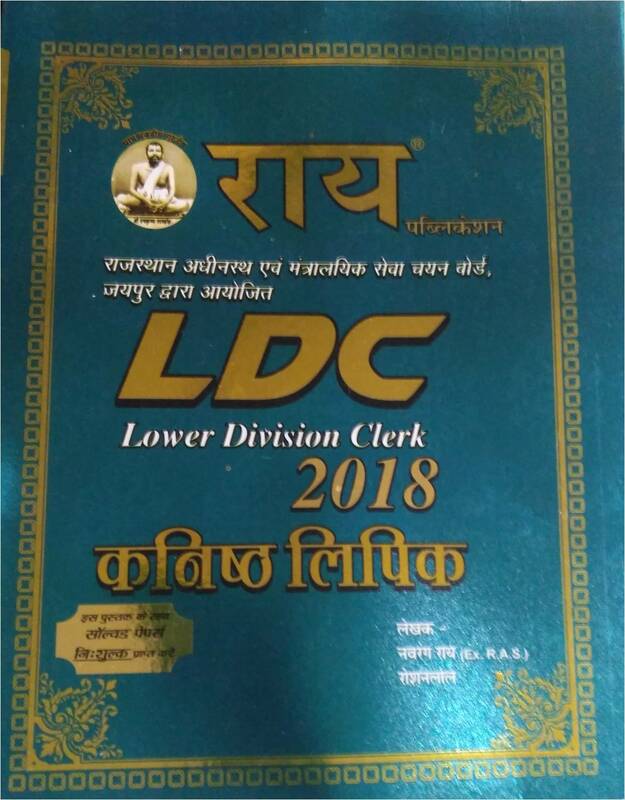 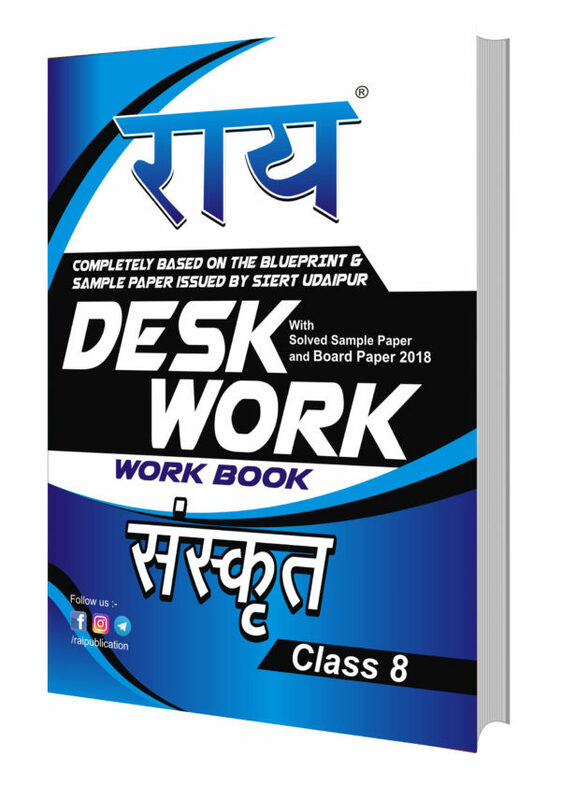 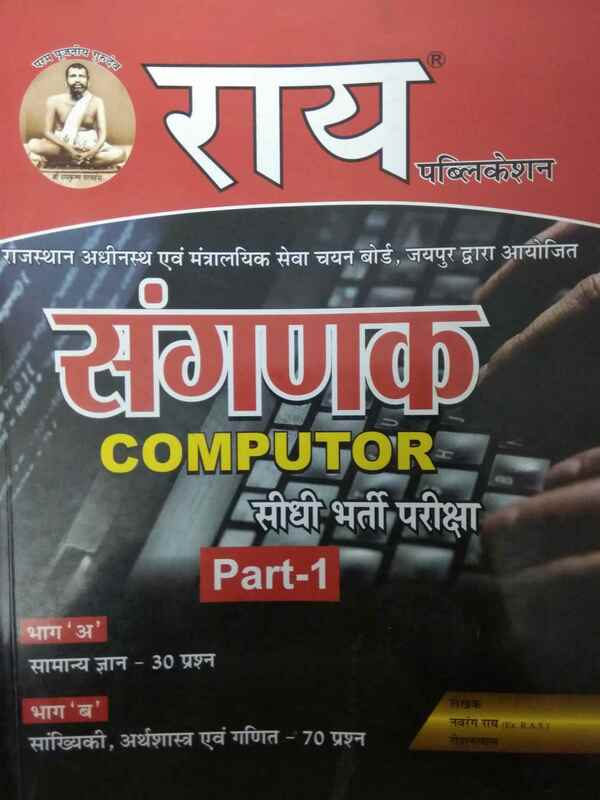 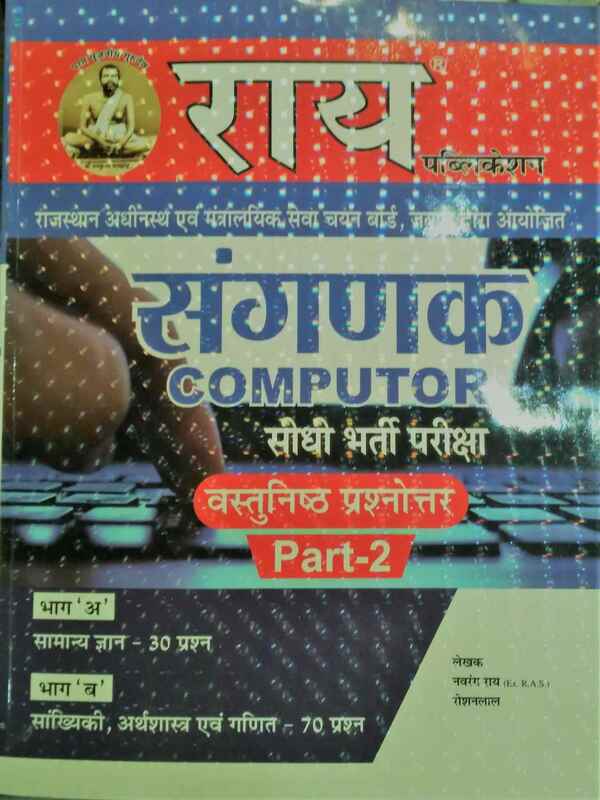 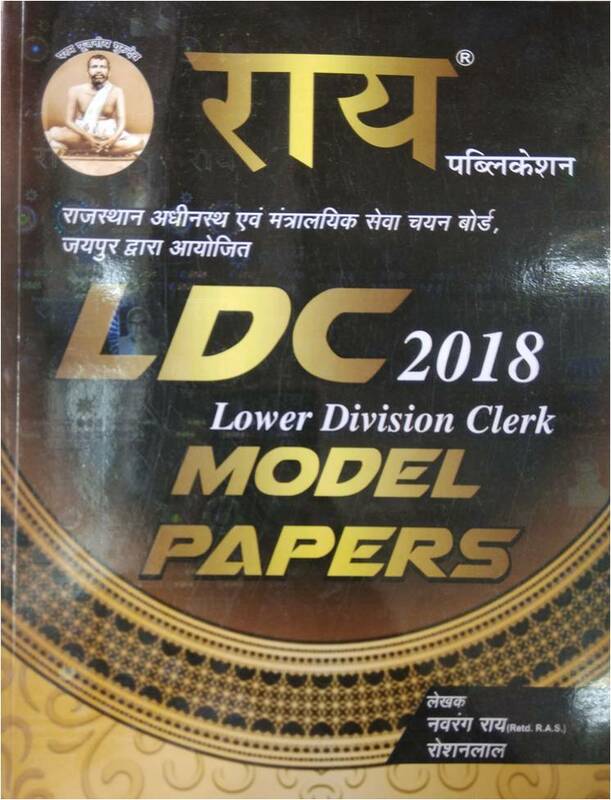 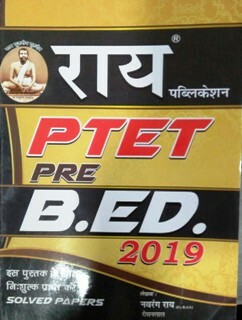 Ray Publication- Rajasthan is leading publication for competition exams, publishing popular books for all the Rajasthan level competition exams of RPSC and RSMSSB like RAS Pre, RAS Mains, Rajasthan Police Sub Inspector, Constable, RPSC School/ College lecturer, 2nd grade teacher, REET, junior accountant, patwar, Gram Sevak (Village Development Officer/ VDO), Lab Assistant, lab technician, Supervisor Women Empowerment, LDC/ Junior Assistant, Tax Assistant and all other exams. 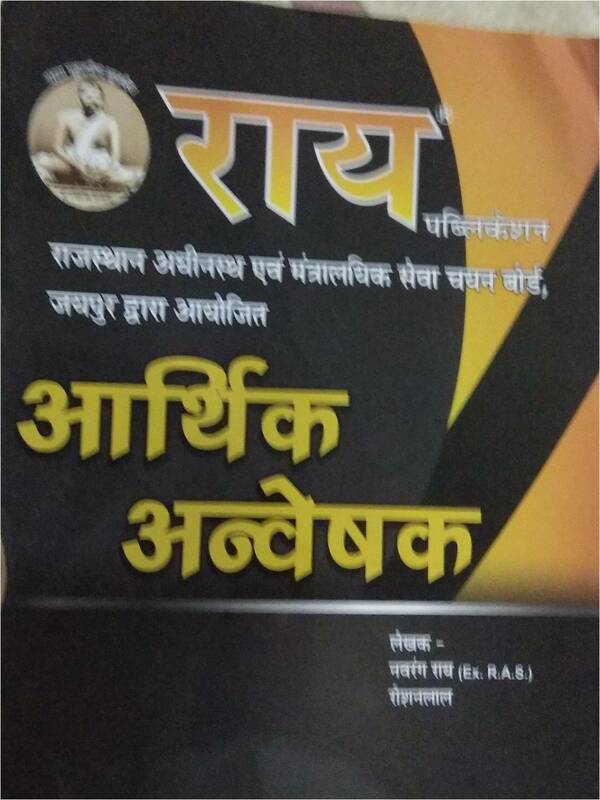 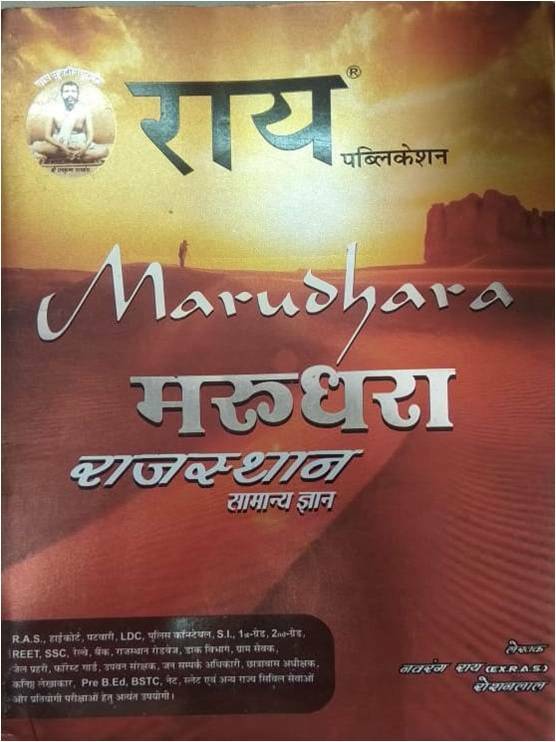 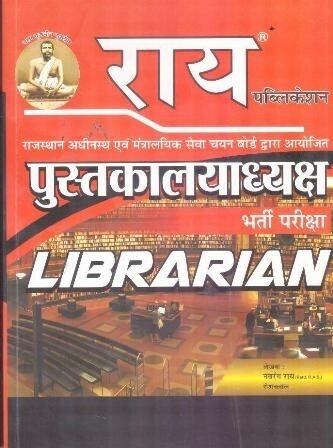 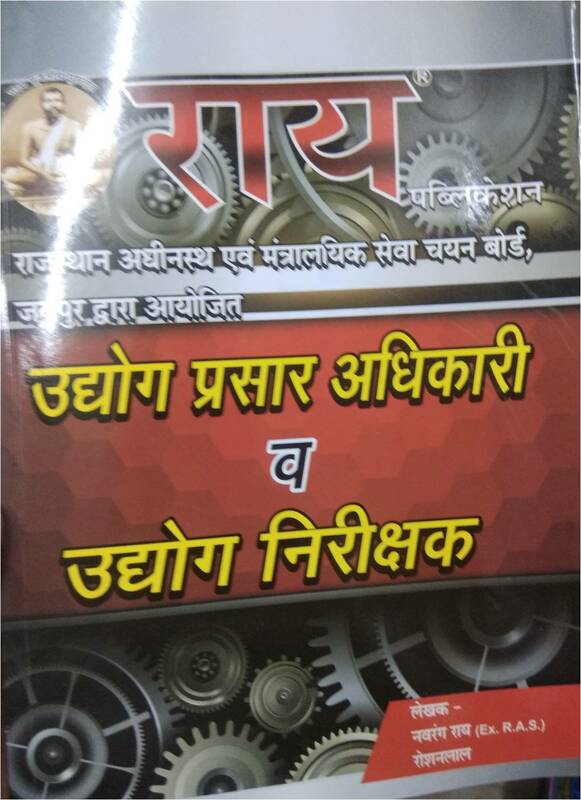 We offer best price on all the books of Ray publication Rajasthan. 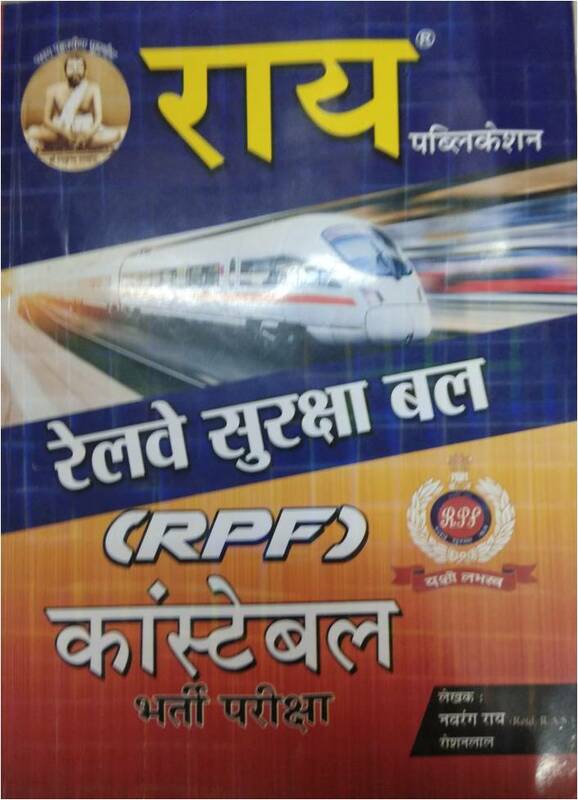 Book your copy of Rai publication books online on bookwindow. 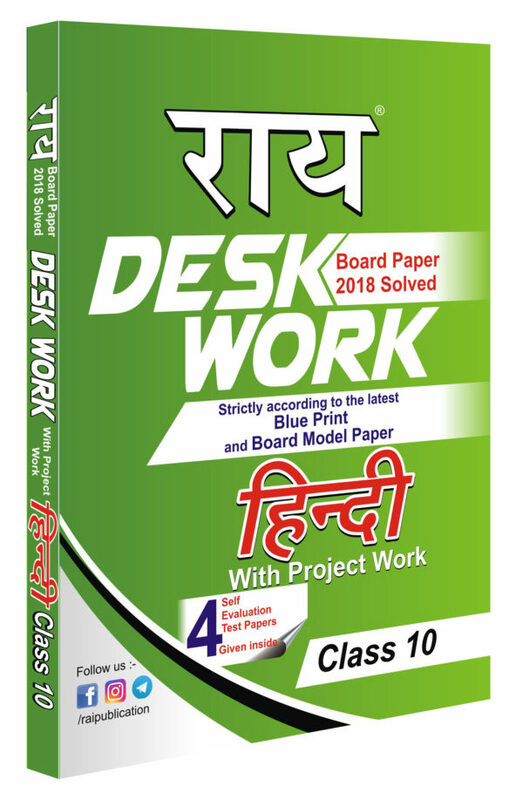 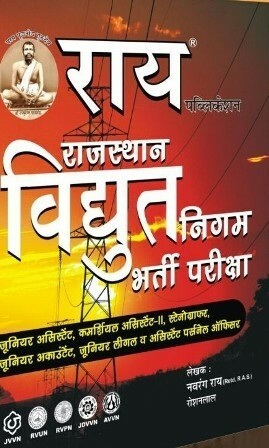 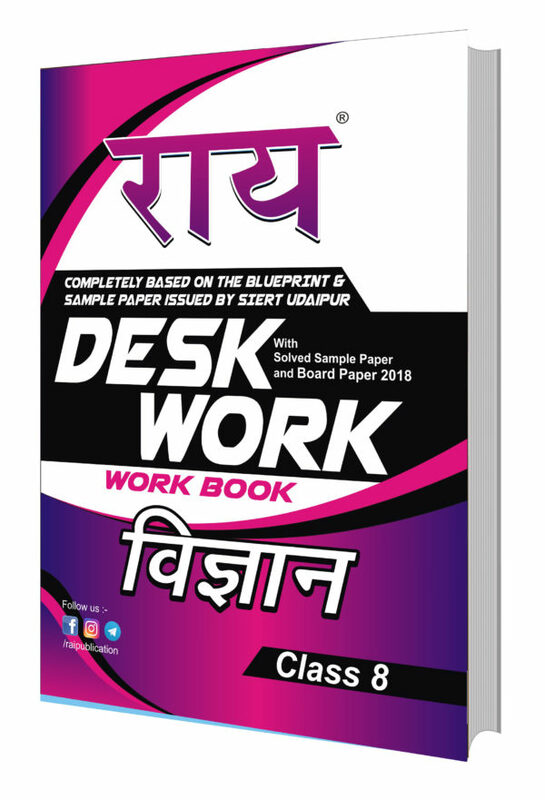 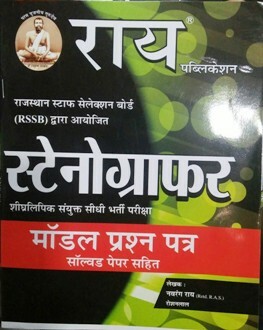 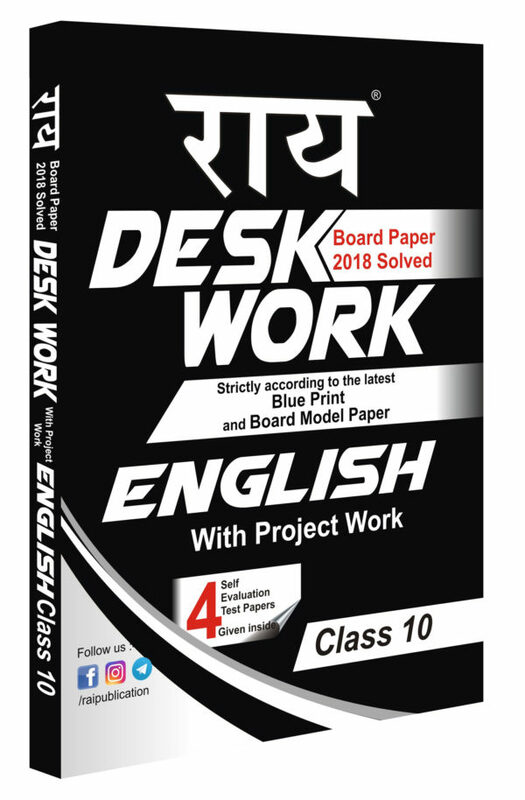 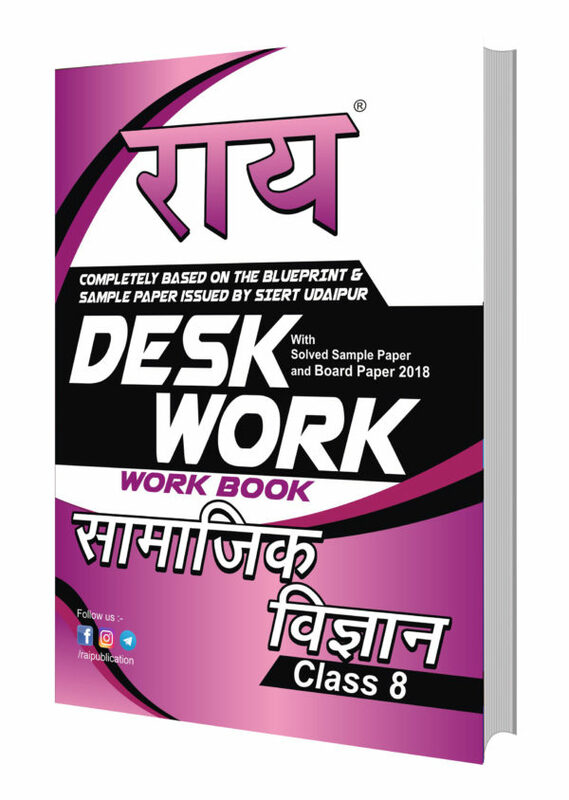 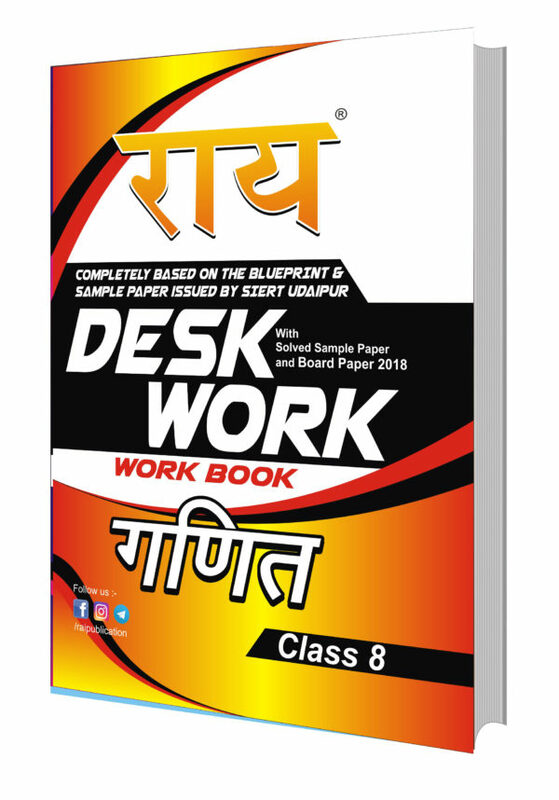 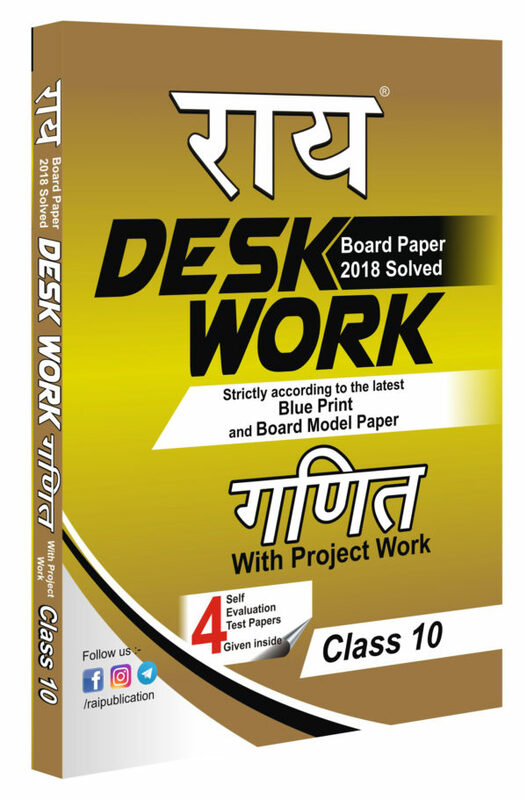 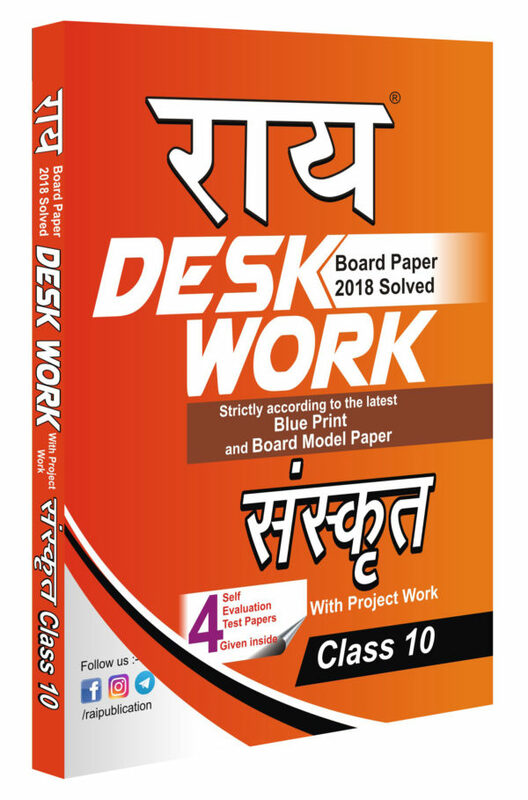 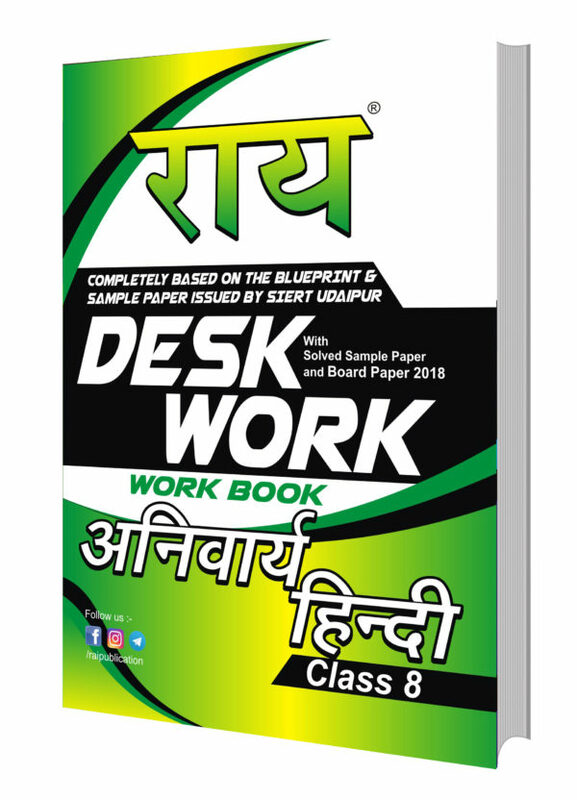 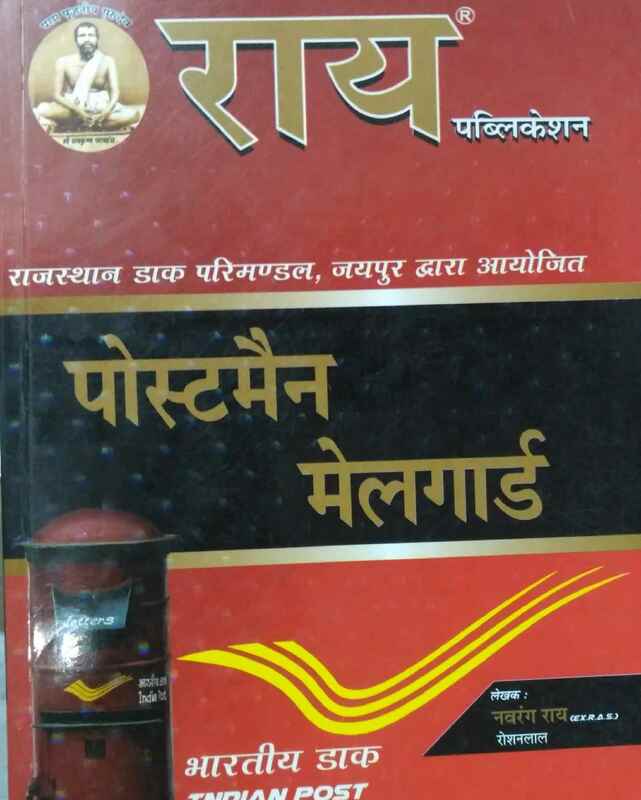 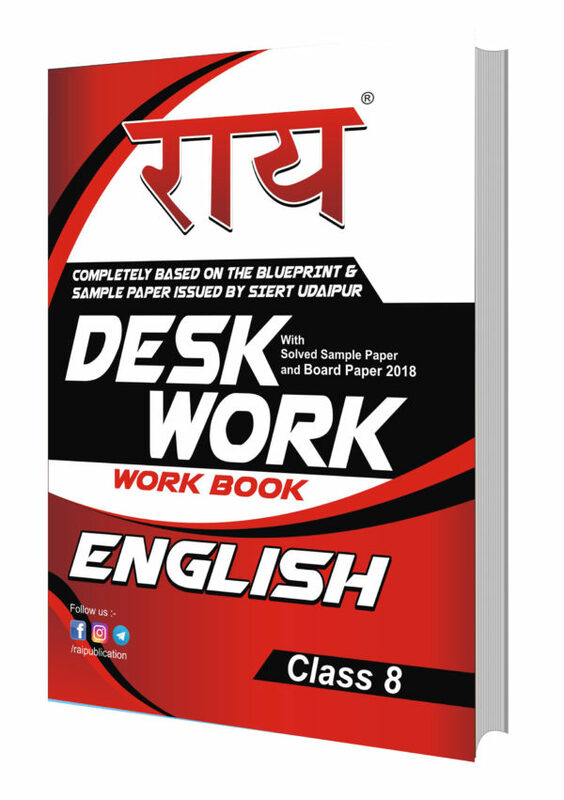 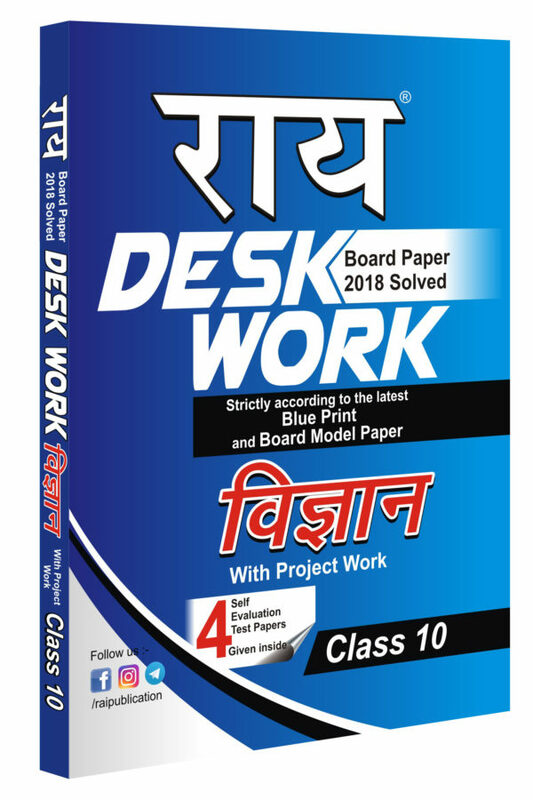 Best Books for RPSC/ RSMSSB exam by Rai Prakashan are available on best price. 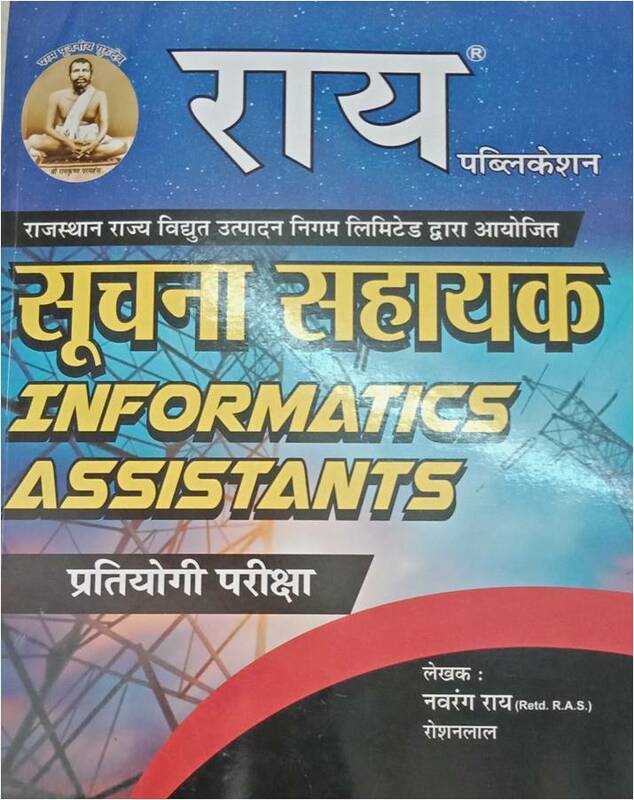 Books by Rai Publication are based on Rajasthan RPSC/ RSMSSB exam syllabus.